I installed Ubuntu 11.04 on my desktop, well, after April last year. I upgraded in November to 11.10. Now, when I boot, I get GRUB, and can boot Ubuntu just fine. GRUB also includes an entry for Windows 8 Loader. This entry will show the Beeta Fish (showing that it is in fact booting Windows 8 or some lower-level part thereof) onscreen and then a message flashes by which is 7 or 8 lines long but I cannot read. Then, my computer starts up again and I see BIOS/POST come up as though I had hit the power button following a successful power off. Changing the default boot HDD or using the menu activated by pressing F8 during BIOS/POST to select the proper drive both result in a successful Windows 8 boot. How can I either a) reconfigure GRUB to properly boot Windows (of course, while still booting Ubuntu) or b) configure the Windows bootloader to show up and give me the option of the Ubuntu hard drive (in which case I would turn off the GRUB menu and use the Windows drive as my default). Using another bootloader (for instance, BURG) is okay, so long as you provide simple instructions and the boot-loader is open-source and available by PPA or a .deb file. You can use EasyBCD (freeware) to add Ubuntu to the Windows 8 bootloader. Be sure to add the entry as GRUB2 and not Grub Legacy (the default). 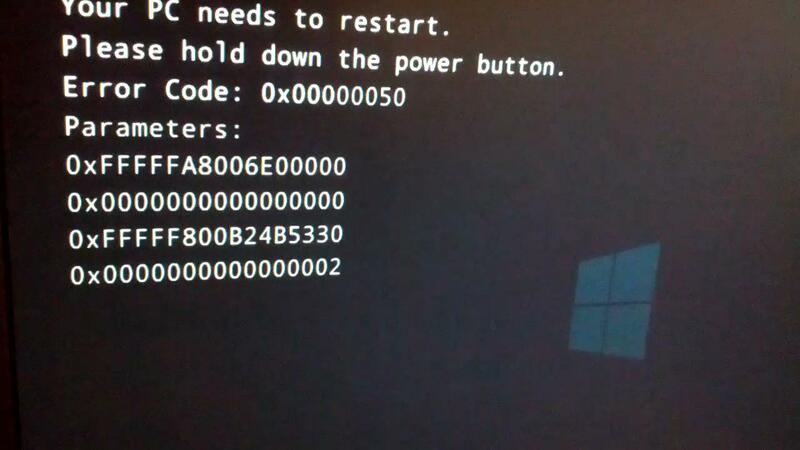 It's my understanding you can't boot grub on a windows 8 disk. Windows 8 has to have a windows MBR. You can still chainload to the windows 8 loader, but what it sounds like to me is that you installed grub to the win8 HD(you're not allowed to do this). I found your question after posting my own report of the same problem at How to fix insta-crash on dual booting Windows 8 from separate drive. I was able to take a video of the crash and extract the frame that shows the error message. Not the answer you're looking for? Browse other questions tagged grub2 bootloader bios windows-8 or ask your own question. Windows not loading from either grub or burg?